Akshay Kumar also named as Bollywood Khiladi. Khiladi Kumar is at this position by his own way and rules. He is not giving a single or two movies in a year like popular actors like Salman Khan, Shah Rukh Khan, Aamir Khan and Hrithik Roshan, because he knows that he is entertainer and entertainer suppose to work hard to entertain people. Even you guys know that Akshay not waits for festivals to release his movies and never think about box office collection. Akshay paid money to producers sometime to finish movie and it's record that every movie in which he is there it got screening. Any ways let me give you information for which you guys are here which is Khiladi Kumar upcoming movies. Here is list of his next movies along with release date. Check out this list and also don't forget to bookmark this page by pressing CTRL + D or like us on Facebook to get each and every single updates regarding your favorite actor upcoming movies. Even you guys can subscribe us using your mail ID to get Akshay Kumar latest movies news on your mail ID. Cameo Role : Neeraj Pandey next Naam Shabana starring Taapsee Pannu. Here is further detailed view of each and every movies which included poster, director, producers, star cast and trailer like information. You guys would like to check out Bollywood movies 2017 . Toilet Ek Prem Katha : After just one news regarding this movie no further news was there regarding movie. As Akshay revealed that on Independence Day 2017 there will be Neeraj Pandey's Crack in queue, so we thought Toilet Ek Prem Katha renamed. But as per news report both are unique movies and before Crack Akshay going to shoot Neeraj Pandey's next which is comedy flick and based on PM Narendra Modi's Swachh Bharat Abhiyan. 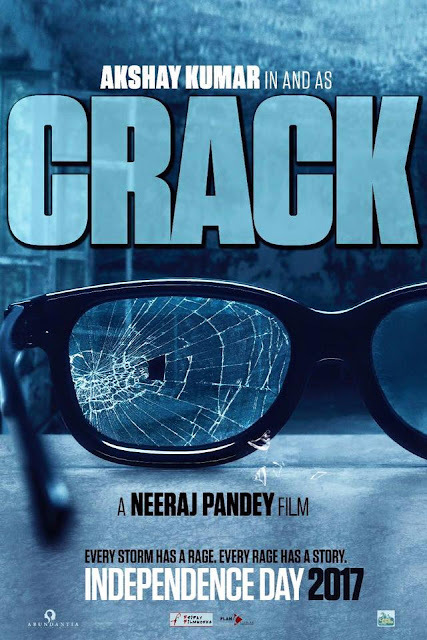 Neeraj Pandey's Crack : After getting huge success in Special 26 and Baby Akshay Kumar recently announced on Facebook regarding his third movie with director Neeraj Pandey along with poster of movie. Akshay announced that movie name is Crack and will be release on 2017 Independence weekend. 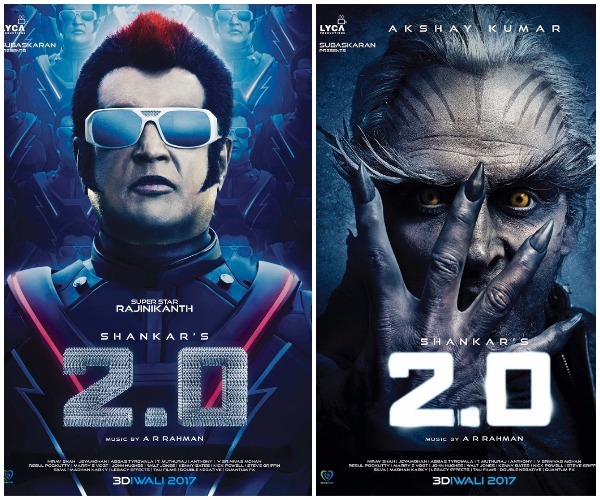 Enthiran 2.0 (Robot 2.0) : Finally Akki Kumar's dream comes true and to work with Superstar Rajinikanth Sir. In movie he plays villain role. For this baddie role first team approached to Arnold but because of he denies . Then after Amitabh sent message to team that he want to play baddie but Rajinikanth denied because he respect him and after then Akki roped in for this role. 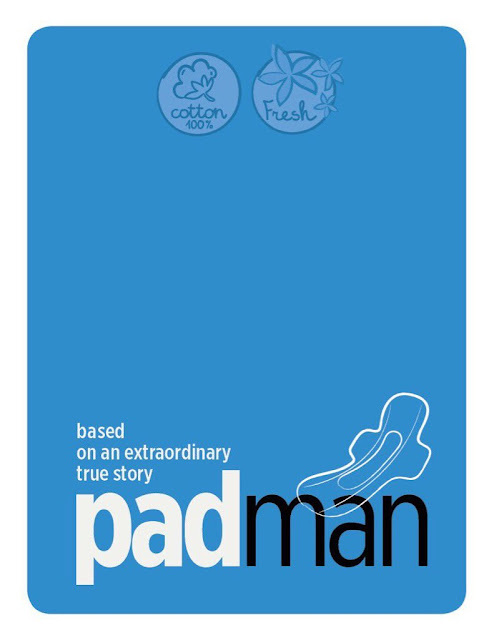 R Balki's PadMan: Nov 2016 filmmaker and Akshay met for narration and Akshay given a nod for film in first met. Along with Akshay there will be a Big B (Amitabh Bachchan) will be in movie. Akshay and Big B joining hands after so long time. We saw Akki and Big B as father-son duo in Waqt : The Race against time and Family: Ties of Blood. In movie Akshay going to play role of Sanitary Man Arunachalam Muruganantha. Divya Khosla Kumar's Next : Akshay Kumar recently gives clue he signed another movie and start working from September. And from sources come to know movie is directed by Bhushan Kumar's wife Divya Khosla Kumar's next untitled. Hera Pheri 3 : Hera Pheri third installment first offered to Dostana jodi Abhishek and John but as both of they opted out Akshay comes to rescue. Now in this part trio going to work Akshay wants Priyadarshan to direct movie. Rohit Shetty's Next : Rohit Shetty and Akshy Kumar to teams up for next movie which shooting start from July 2016. Priyadarshan who direct this movie has given confirmation regarding this movie. Namastey England: After huge success of Namastey London producers wants to make Namastey England , but it's not sequel to Namastey London as per producers. First Katrina named as lead actress then Anushka but she denied that not got offered. Finally Sonakshi named as leading actress and confirmed by her. 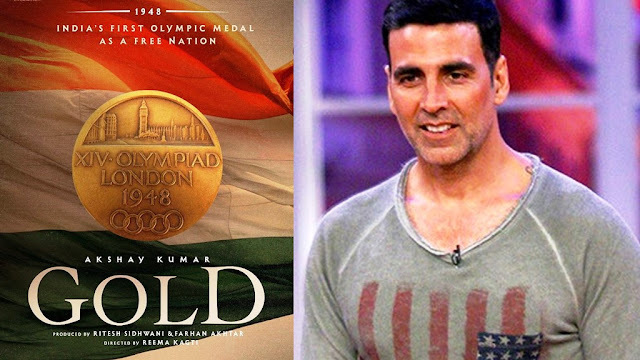 Gold : Akshay Kumar revealed on his Social media account that he is doing movie Gold based on India's first Olympic medal in 1948 as a free nation. He poster poster of movie on his social media account. In movie Akshay going to play role of legendary Hocky Player Balbir Singh. Karan Johar's Next with Salman Khan : Akshay Kumar again all set to reunite with Salman Khan for Karan Johar movie. Movie to be release in year 2018. Ikka : This movie is Vijay's Tamil movie Kaththi's hindi remake. 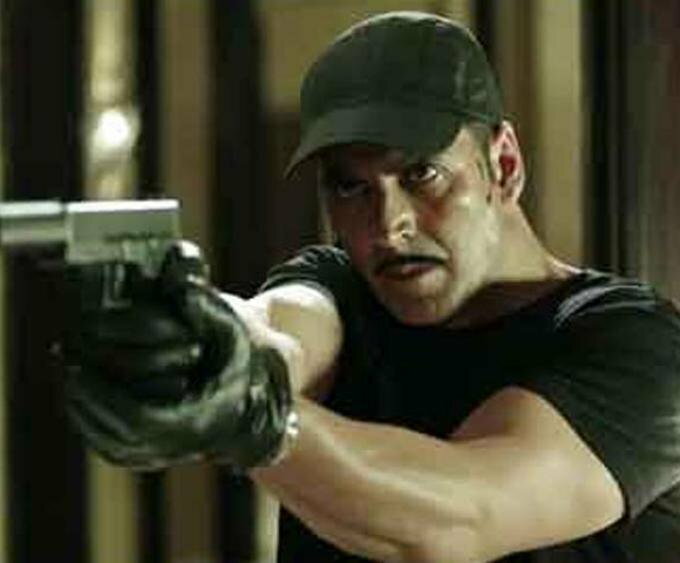 For remake AR Murugadoss again approached to Akshay after Holiday which is also Vijay's Thuppakki hindi remake. Director is working on Akira and that's why start shooting by the end of 2016 and movie suppose to release second half of 2017. 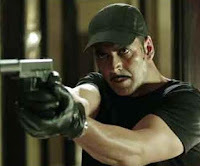 In movie Akshay again to see in double role as seen in Rowdy Rathore. Housfull 4 : After releasing third part of series again producer Sajid Nadiadwala announced fourth part of movie. Producer not given an clue about other star cast but finalized Akshay Kumar to star in movie. Recently rumors around cricketer Brett Lee to join Akshay in movie. Ahmed Khan's Next : In this movie directed by Ahmed Khan will have two Khiladis. Movie producer is Firoz Nadiadwala. And producer him self confirmed that Akshay and Vidyut Jamwal to play lead role in movie. Both going to start shooting of movie in August of this year and movie suppose to release in year 2017. 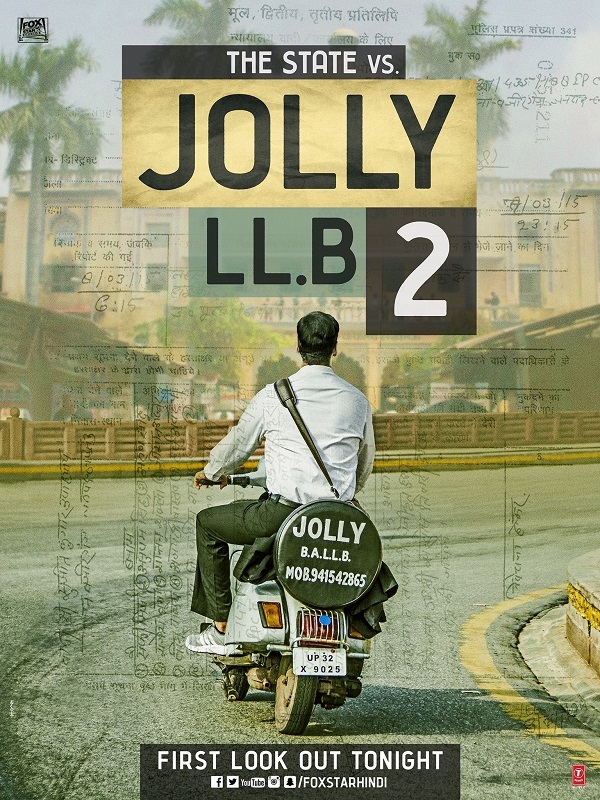 Baby Sequel : Producer got huge response for Baby that' why Neeraj Pandey announced that going to make sequel of movie and Akshay confirmed by saying that he loves to work with Neeraj Pandey and he just couldn't wait to crack Baby 2. Varun Dhawan also been approached for it but he didn't give any clue regarding it. Oh My God 2 : Akshay Kumar and Paresh Rawal reunite for OMG sequel and Airlift producer Ashvini Yardi to produce movie. As of now director is not finalized but within week of time Akshay and Ashvini to announce name of director. Rowdy Rathore 2 : As Rowdy Rathore which is originally remake of Prathighat telugu movie got success and producer Sanjay Leela Bhansali announced sequel of movie with totally brand new story. After then Akshay also give a green flag to this news . Airlift : Akshay likes real life based movies as he told in one press conference and that's why roped in this movie. And also everybody knows that patriotic role suits on him that's why director choose him for this role. 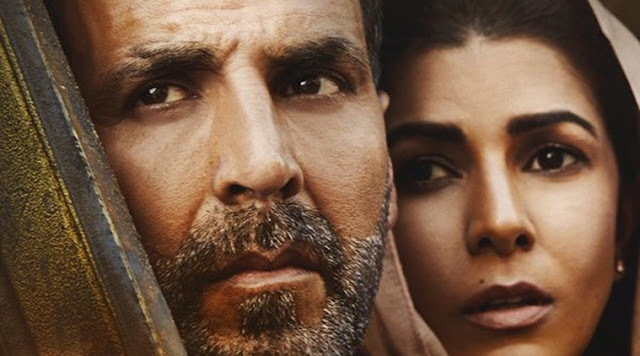 In movie Nimrat Kaur is there as leading actress against Akki. Akshay also told that movie is not a commercial and he felt pain of refugees during shooting. Housefull 3 : Housefull comedy series again comes to year with Housefull 3. As per Akshay he not choose single type of movies that's why for a change he singed this comedy movie. 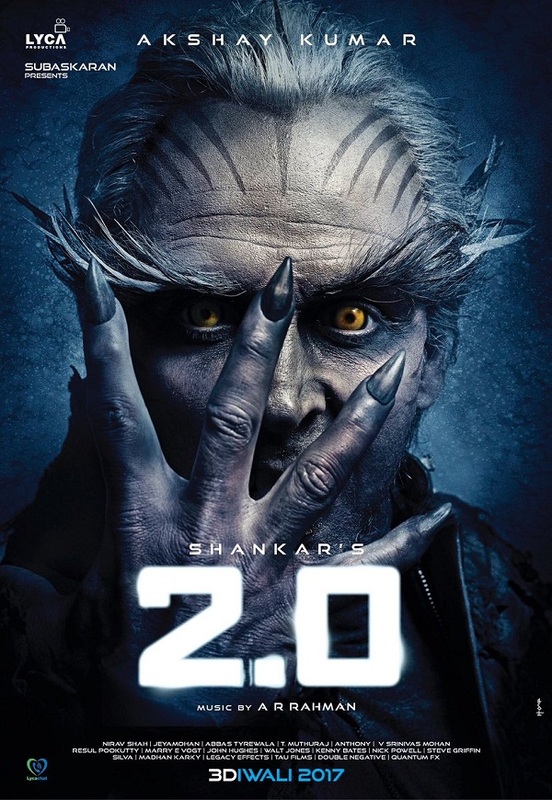 With him in this movie Abishek Bachchan, Jacqueline Fernandez and Riteish Deshmukh get starred. In short this movie seems to be full of comedy. Movie to clash with Raaz Rebooted and Jagga Jasoos . Cameo in Varun Dhawan and John Abraham starrer upcoming Dishoom . 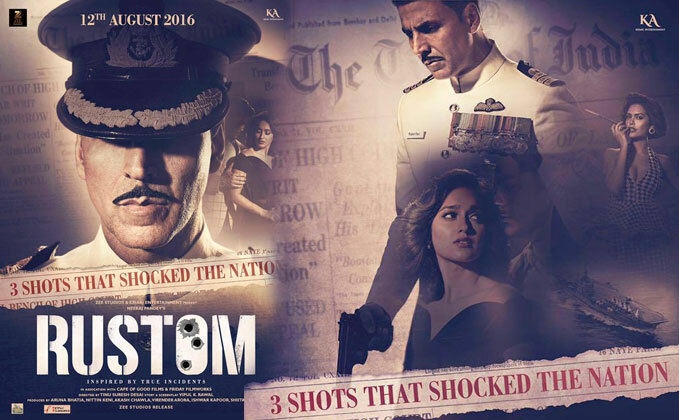 Rustom : After comedy movie Akshay to do a Navel officer role in this movie. 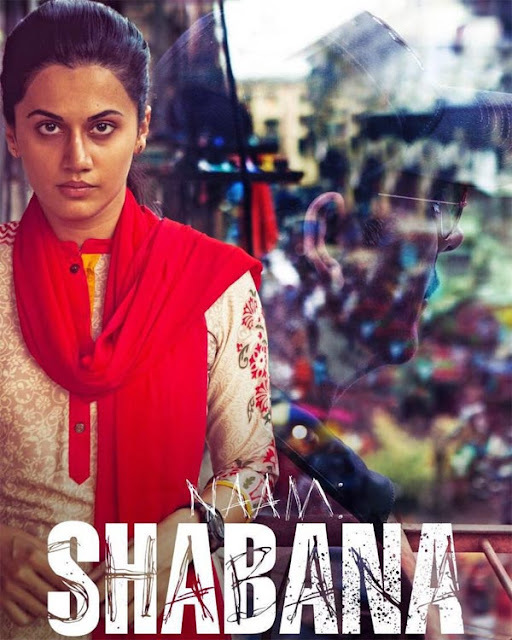 Movie to be release on the eve of Independence day. This movie been directed by Neeraj Pandey so that's why it's comes under must watch movies list 2016. This movie to clash with Hrithik's Mohenjo Daro. Jolly LLB 2 : Askahy replaced Arshad Warsi will play lead role as a lawyer in Subhash Kapoor's next Jolly LLB 2. Sonakshi named as lead actress against Akki but she denied on her twitter account. Akshay will start movie shooting from August 2016 and wrap it up withing a two month. Akshay is one and only. wish to see akshay and katrina together once again on the big screen with a big hitmovie.